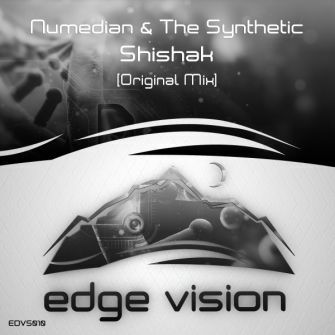 We welcome the talented Algerian duo Numedian and The Synthetic to Edge Vision, who teamed up for a massive release: 'Shishak'. Perfectly combining psy and deep sounds with oriental flavors, this track will lead you through a very underground journey! Enjoy!